Russian President Vladimir Putin has greeted the country’s Olympic champions at the Kremlin, presenting state honors to the London 2012 heroes. 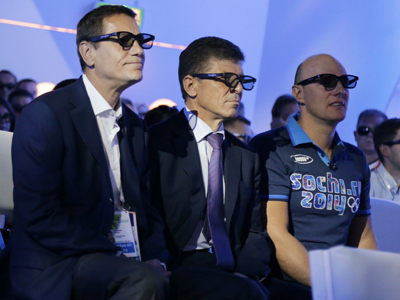 ­Team Russia finished the Games fourth in the medals table, missing out on the Top 3 for the first time in history, but Putin found words to cheer up the athletes. “We need to set ambitious targets, the most ambitious. And only then we’ll be successful, even if we don’t achieve something, of which was spoken in public earlier,” he added. 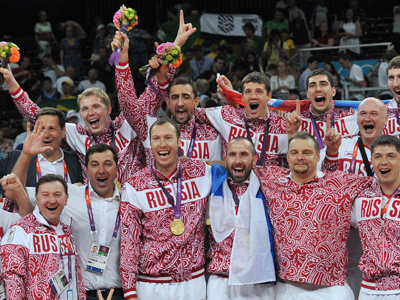 The Russian athletes won 24 gold, 25 silver and 33 bronze medals at the London Olympics, which is one gold, and ten medals more than in Beijing. The head of the state also urged the champions to visit schools in the regions where they live and train on September 1 to share their experience and inspire the youngster to go in for sports. “It’ll be very interesting, pleasant and beneficial for Russian schoolgirls and schoolboys to talk directly with their idols,” he explained. 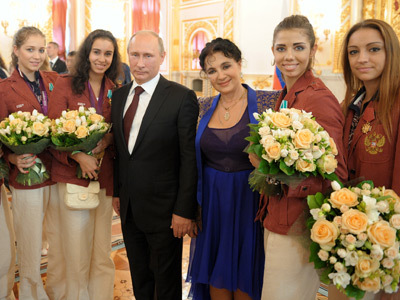 The highest of the presented honors was the Order for Services to the Fatherland fourth class, which was handed out to rhythmic gymnast Evgenia Kanaeva and synchronized swimmers Natalia Ishchenko, Anastasia Davydova, Svetlana Romashina, Elvira Khasyanova and Maria Gromova, who defended their gold from four years ago. 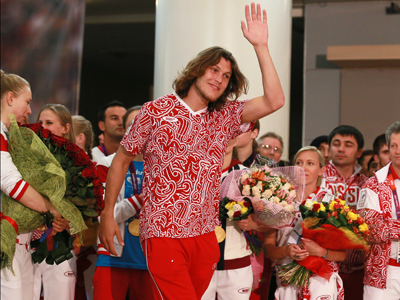 The lower-ranked Order of Honor went to 400m hurdles gold medalist Natalia Antyukh and 36-year-old veteran, Sergey Tetyukhin, who was an essential part of Russia’s golden volleyball squad. 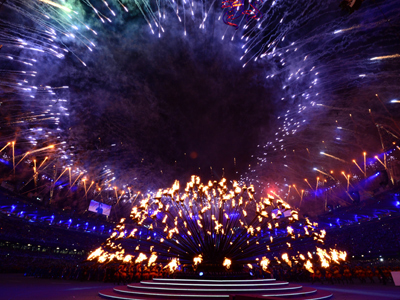 The rest of the Olympic champions received the Order of Friendship, which is awarded for strengthening international relations.